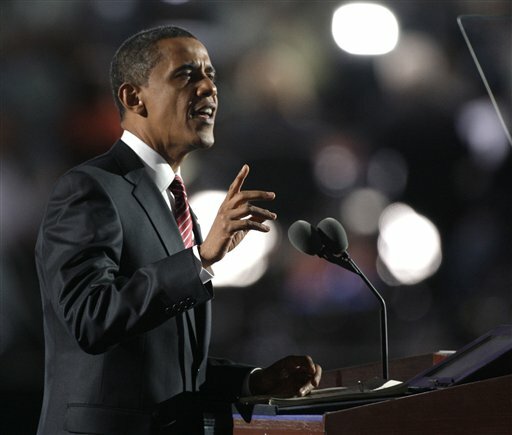 – Barack Obama, as he accepted the Democratic Party nomination tonight, on the anniversary of Martin Luther King Jr’s “I have a dream” speech. Did anyone see this coming? I think so. 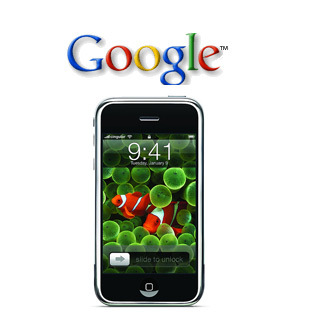 Reports confirm that Apple has exceeded Google’s market share, thanks to sales from the high-flying iPhone 3G, and related brands. Apple’s current market value is $159.37 billion, compared to Google’s: $157.56 billion. Jerome Corsi (author of the infamous Swift Boat campaign against John Kerry in the 2004) has come out with yet another series of falsehood-ridden attacks against a rival presidential candidate. His latest novel, The Obama Nation, is already a New York Times best-seller, and has managed to stir up controversy about Corsi’s motives, and indeed, his credibility. The liberal watchdog, Media Matters, has compiled a list of refutations to various claims Corsi makes in his book. 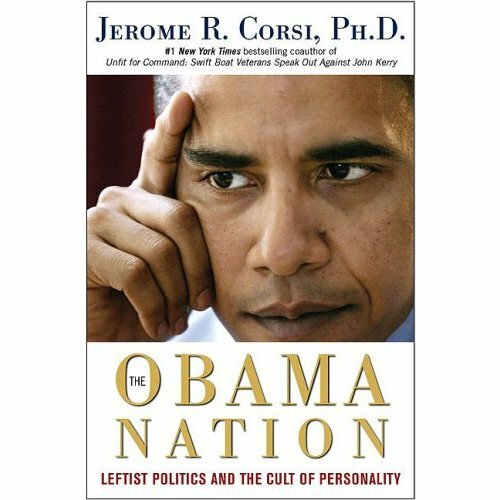 Corsi tries to falsely depict Obama as a muslim, a drug-addict, and a radical left-wing black ideologist. 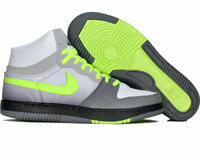 I just got these – fresh from the Nike Store on Queen Street, Toronto: Nike Court Force Hi Edition. Cuil (pronounced ‘cool’) is the latest “Google-killer” search engine. Launched over a week ago amidst a lot of hype, and the founder’s claim that it’s the world’s largest search engine, it has still failed to win over critics. I’ve tested it for myself, and while it has a neat interface, the search results are not convincing. This blog shows in a number of Google search results; nothing for Cuil. Cuil should have released a BETA version, prior to full launch. The bad publicity won’t help their cause in any way. Also, what’s up with the name? That DOESN’T help either. You are currently browsing the My Blog blog archives for August, 2008.